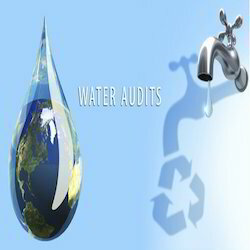 Prominent & Leading Service Provider from New Delhi, we offer water conservation audit and water audit consultancy service. Backed by a team of highly skilled brochure designers, we are actively committed towards offering Water Conservation Audit. In order to provide hassle free and prompt services to our clients, we offer accurate analysis with the help of advanced software and tools. We carry out water audit study to reduce water consumption in your facility. Apart from this, these audit services are offered at market leading prices. With our Water Conservation Audit we help our clients to reduce their water consumption and in turn decrease their water bill. During the Water Auditing of afacility the probable conservation points are identified and at the same time qualitative analysis is done to find possibilities for recycling waste water. 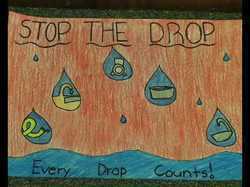 The availability of water has decreased in recent times along with increases in the cost of water and so it is only logical that methods be found to reduce costs and increase conservation.